Drivers and passengers of cars and bigger vehicles are relatively more protected than motorcyclists. The best way for motorcyclists to prevent severe injury in an accident is to drive defensively and wear proper protective gear. The National Highway Traffic Safety Administration (NHTSA) states that a motorcyclist wearing the right helmet experiences significantly less trauma. The reason you are encouraged to use a bike helmet that meets the minimum safety standards will be clearer after reading this article. Helmets protect the head from injury, and we’ll be discussing some of the common head injuries incurred by victims of motorcycle accidents. A person who experiences confusion and disorientation – with symptoms such as dizziness and headache – upon involvement in a motorcycle crash, needs further medical attention. While there may be no physical evidence of head injury, these signs are known to be indicators of traumatic brain injury (TBI). Impaired movements, behavior, and poor reasoning are symptoms as well. Even when the person seems to be independently moving and communicating, he or she may already be suffering from internal injuries affecting the brain. 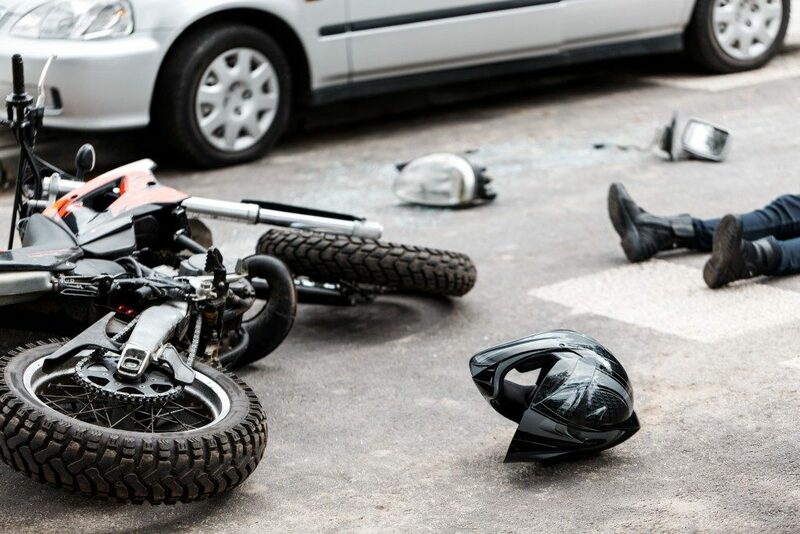 In places like Denver, a lawyer with experience in handling motorcycle injuries would have the adequate knowledge in helping a motorcyclist who has incurred traumatic brain injury. When a motorcyclist goes through such an unfortunate accident and suffers from injuries like TBI, seeking justice can be the only way to ensure survival. Take, for instance, how mild TBI may require brief hospitalization and simple medical management, but severe brain injury is another matter altogether. A motorist whose brain has experienced severe trauma is unable to recover fully. Apart from cognitive, movement, and sensory problems, severe traumatic brain injury may lead to sexual dysfunction. In its most severe form, a person may be left barely alive, and this may even require medical equipment to sustain basic survival functions, such as breathing. To be a vegetable because of not wearing a helmet is depressing, is it not? Some people involved in motorcycle accidents manifest symptoms a few days afterwards. Symptoms of head injury may or may not be fatal. Even when the primary brain injury was incurred during the accident, the manifestations could be evident later on, as a certain amount of time must pass before the symptoms of inflammation in the brain present itself. Unpredictable changes in a person’s mood, a piercing headache, or sudden loss of consciousness can be some tell-tale signs. Anyone who has incurred trauma in the hands of another has the right to seek compensation for negligent action. Medical expenses can rise exponentially as these problems develop. 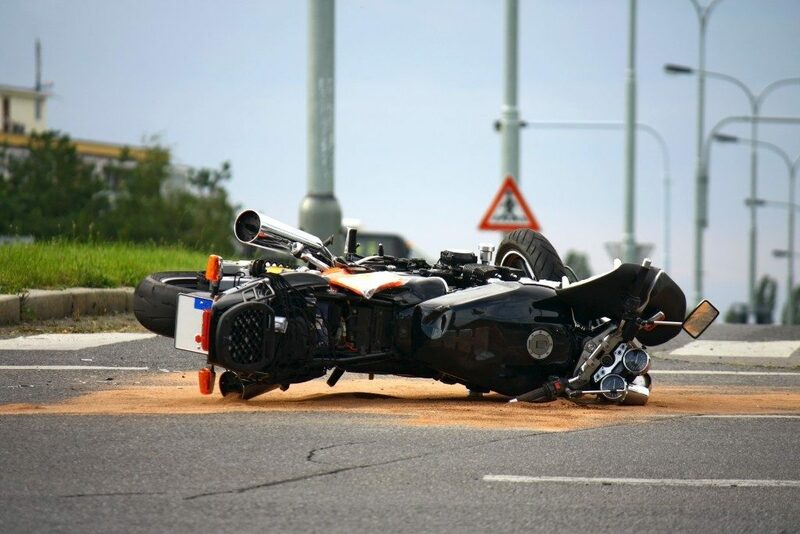 If you have been involved in a motorcycle accident, and seem to be experiencing symptoms a few days after the event, you must consult a physician immediately. Similarly, you must consider seeking advice from a personal injury or accident lawyer. Imagine, legal and medical help? That can be very costly. Road mishaps can happen even to the most careful driver. Motorcyclists are especially vulnerable, since they are on the road alongside bigger vehicles. The need to wear the proper helmet is relevant, now more than ever, as populations increase in urban areas, and more people are taking to the road for the daily commute to work, school, and other destinations. Head injuries can have a significant impact on our lives, and this severe damage can leave a person dependent on another to function. If you are a motorcyclist, learn about road safety and injury prevention to ensure that you won’t be a victim.